Enter your desired WIDTH and LENGTH. Maximum Size is 36″ by 120″. 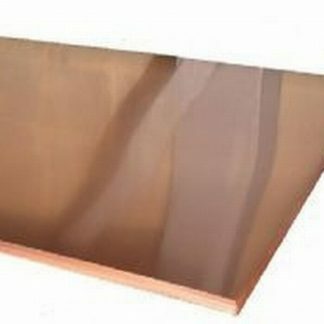 12oz Copper Sheet (0.016″ thickness – 26 gauge – 16 Mil) is available in any size up to 36″x120″. Weighs 0.75 pounds per square foot. 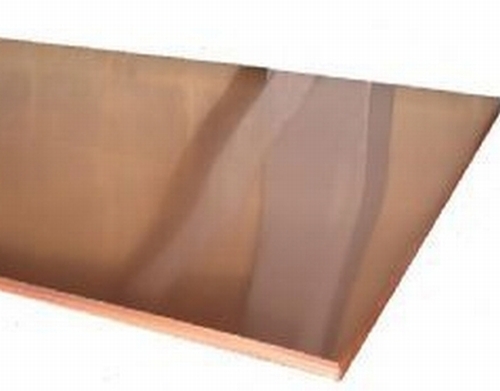 Sizes up to 36″x36″ are shipped flat. Larger sizes are shipped rolled and will return to flat when unpacked. 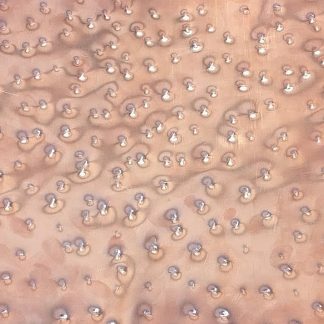 You're viewing: 12 Ounce Bright Copper Sheet – Custom Sizing $0.06 sq. in.